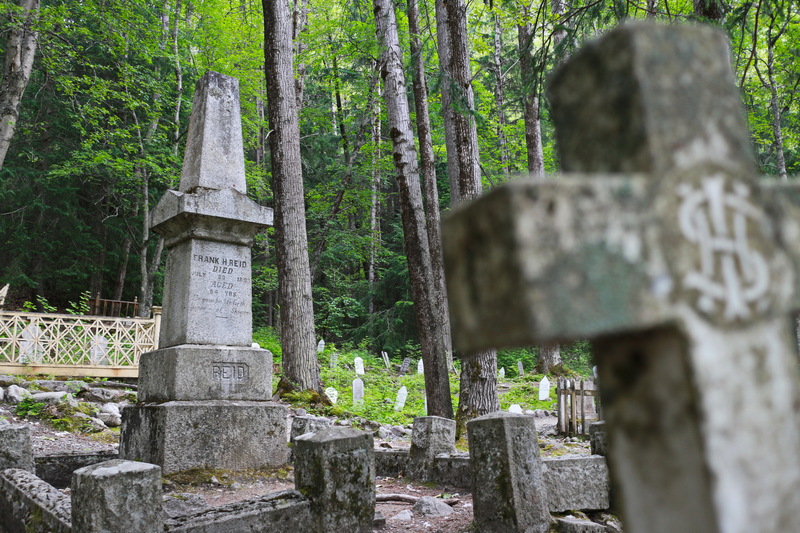 Unlike the previous two cemeteries that house centuries of varied characters, Skagway’s Gold Rush Cemetery is a snapshot in time. Almost all the headstones here are those of young men, who were desperately searching for their personal pot of gold at the height of Alaska’s Gold Rush. Several graves are marked by simple plaques stating ‘Unknown’. 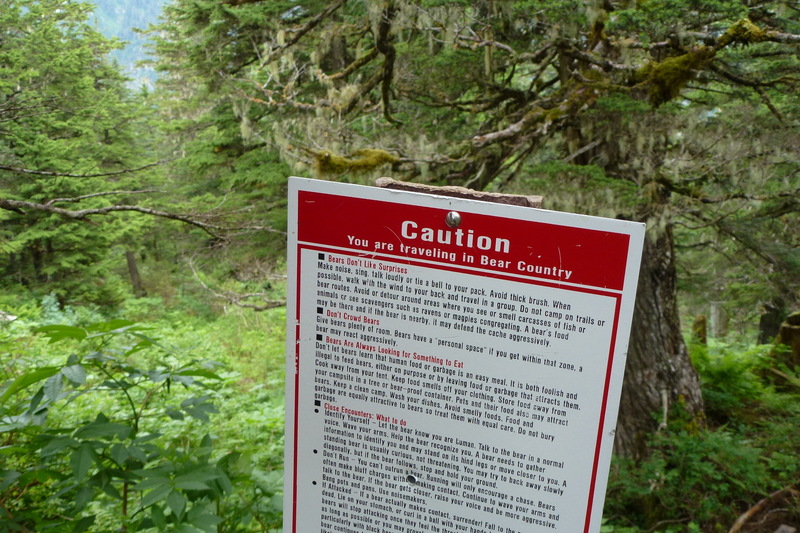 These belong to gold-seekers who tragically died shortly after arriving in Skagway, before any townsfolk could even learn their names. 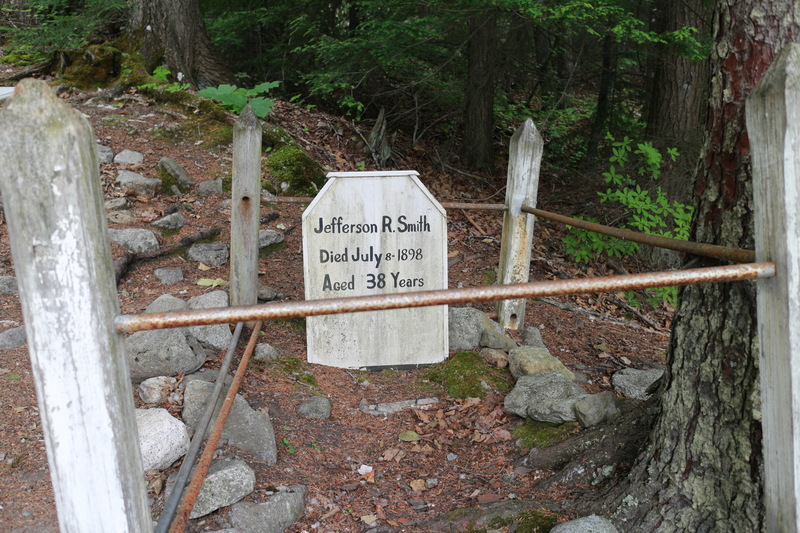 The cemetery is also the final resting place of Jefferson “Soapy” Smith, a famous swindler of that era, who cheated many miners out of their hard fought golden nuggets through gambling scams and drinking saloons. He ran the town and even set up a fake Telegraph Office, which unsuspecting prospectors paid to send messages to their loved ones back home. Skagway eventually had enough, and Soapy died in an impromptu shootout. The guard who blocked his path, Frank Reid, died in the crossfire. Reid was given a hero’s sendoff and his is the only ornate grave here. 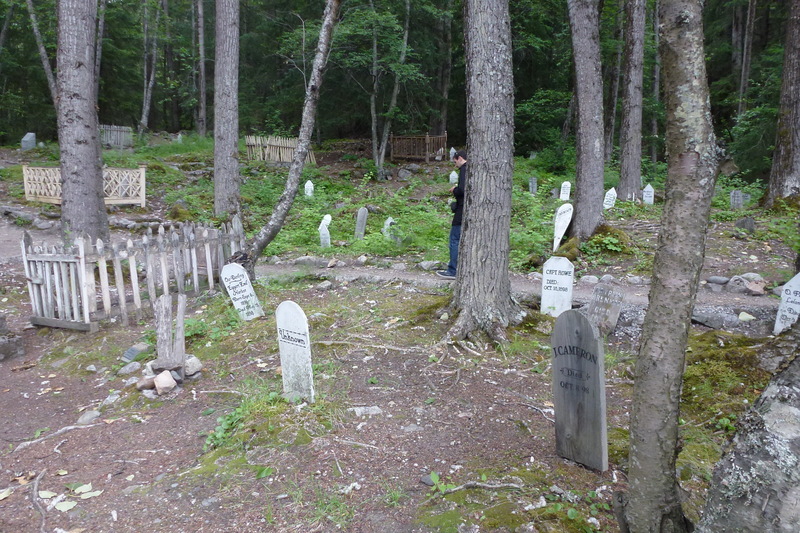 The cemetery is in a secluded spot on the outskirts of Skagway, in the heart of bear country, which gives a fitting hint of adrenaline to any visit.